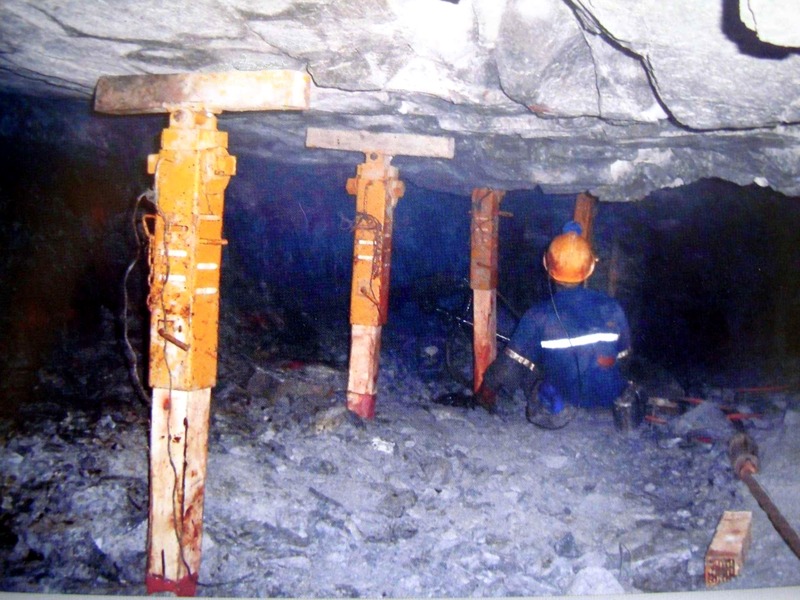 JOHANNESBURG – Vantage Capital, Africa’s largest mezzanine debt fund manager, has Monday, April 15, announced that it has fully exited its investment in Thebe Timrite (“Timrite”), a leading black-controlled supplier of mining support products and services in South Africa. Vantage provided an R89m ($6,3m) mezzanine debt facility to fund the 100% acquisition of Timrite by Thebe Investment Corporation (“Thebe”) and the Timrite management team in 2013, as well as to fund expansion capital expenditure. Thebe is one of South Africa’s leading black-owned investment companies, managing assets of over R6 billion ($420m).